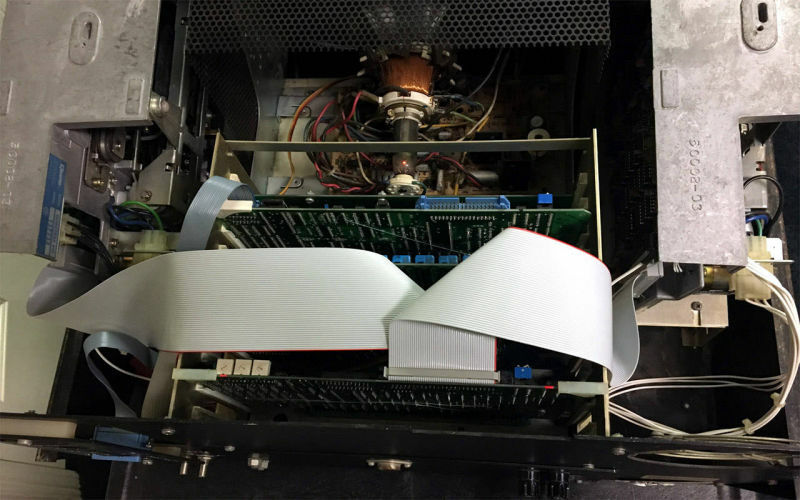 SD Systems made a name for itself designing and selling S-100 boards. The most popular was their line of ExpandoRAM dynamic RAM boards. 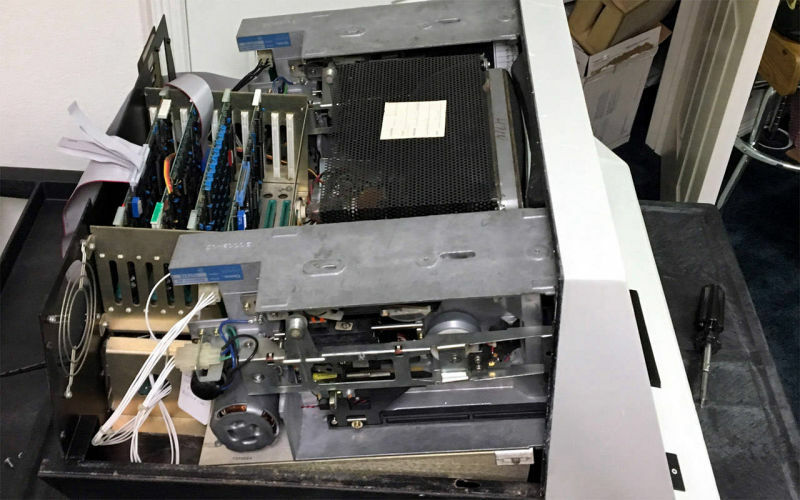 They also sold a few different Z-80 CPU boards, the VersaFloppy I and II floppy disk controllers, an 80x24 video board, along with a few other boards. Manuals for their board products are available in the Resources section at the bottom of this page. SD Systems also sold a few computer systems, though the sale of computer systems appears to very limited. 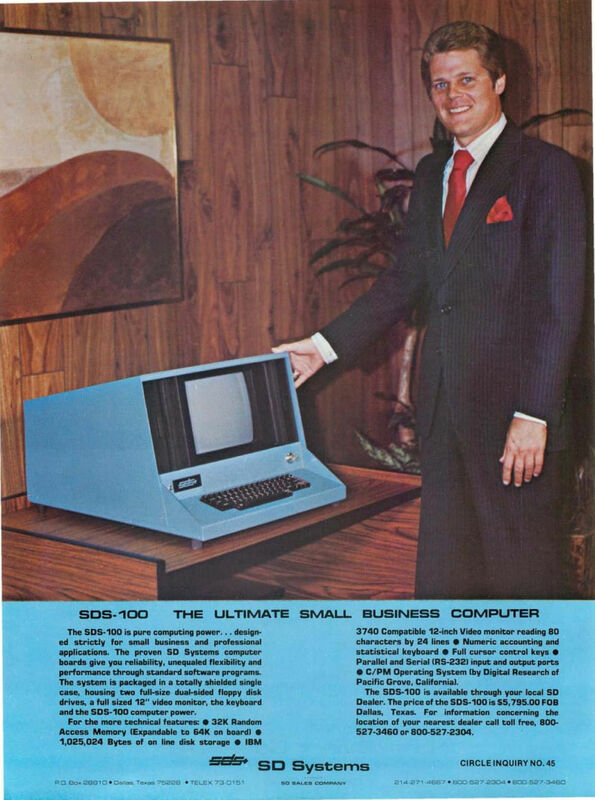 One of the computers sold by SD Systems was the SDS-100 Computer. It provided a 4mhz Z-80 processor, 80x24 video, and two 1mb DSDD 8" floppy drives as can be seen in this ad. 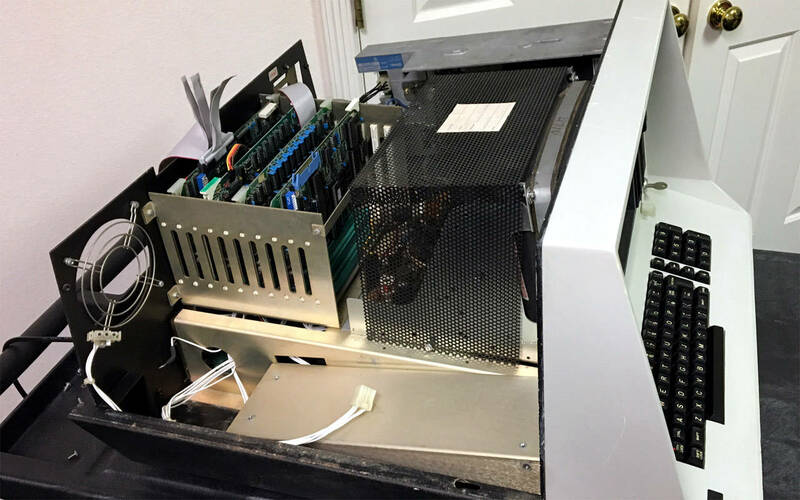 The pictures below are of an SD Systems 51009 computer I restored. 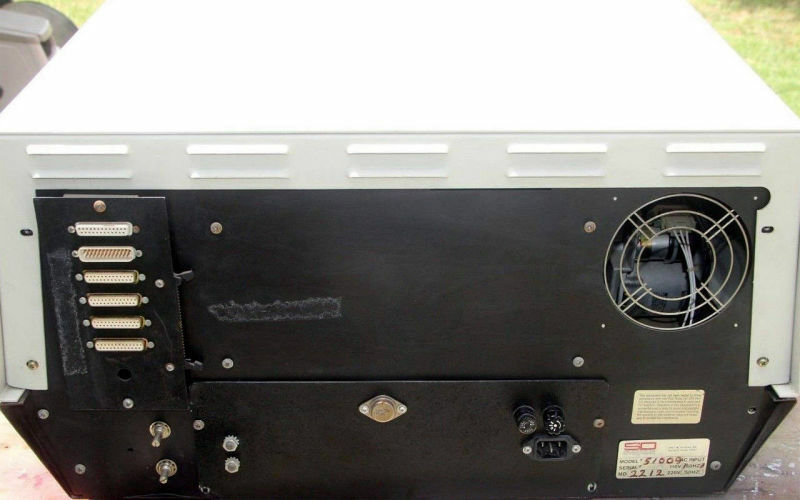 This computer appears to be a custom product developed by SD Systems for TBS International, a shipping company. 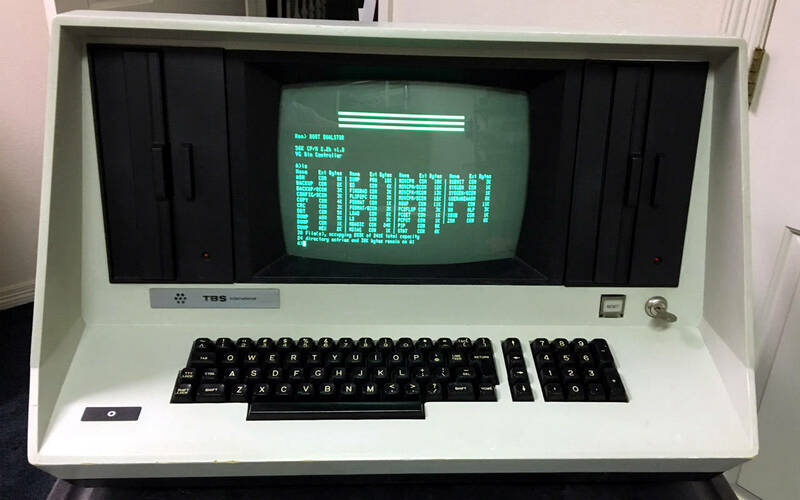 The capabilities of this system are very similar to the SDS-100 computer above. 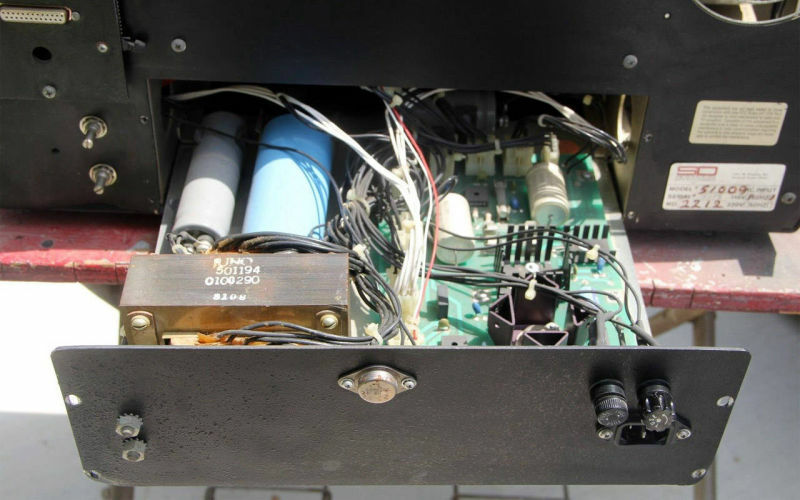 The original set of SD Systems boards was not available for the restoration, so a board set from Vector Graphic with very similar features and performance was used instead. 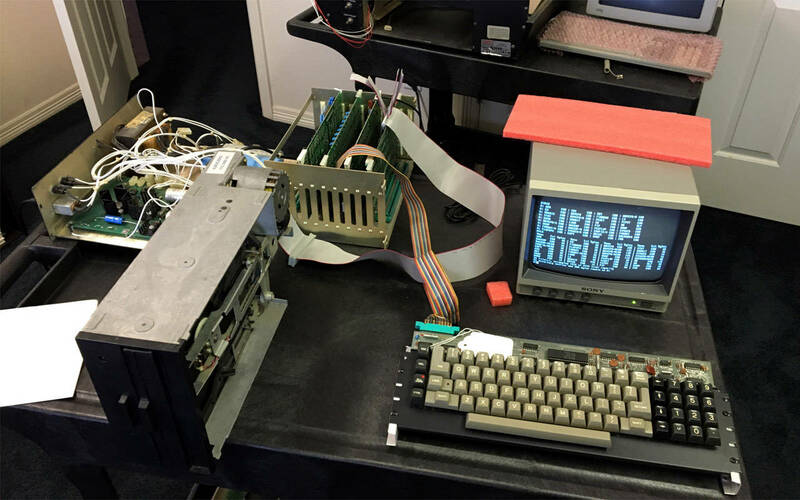 Like the original SD Systems board set, the Vector Graphic board set provides a 4mhz Z80 CPU, 56K of RAM, 80x24 video, Dual 8" DSDD floppy controller, and serial I/O. 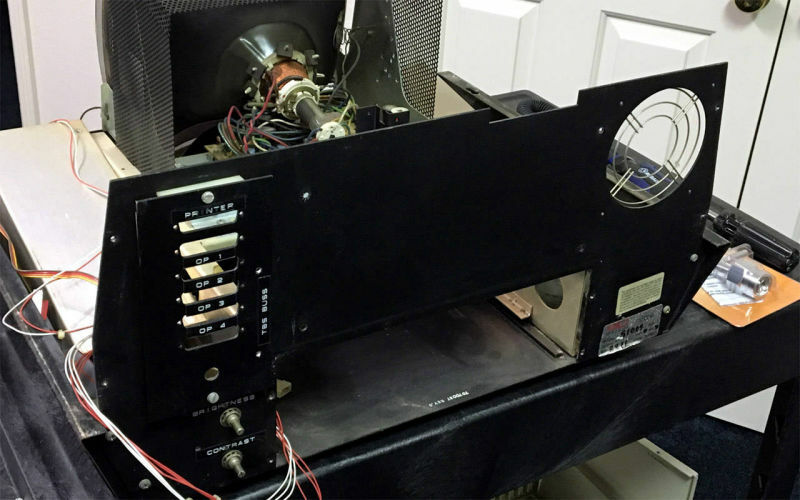 Click this text for details about the restoration of this computer.